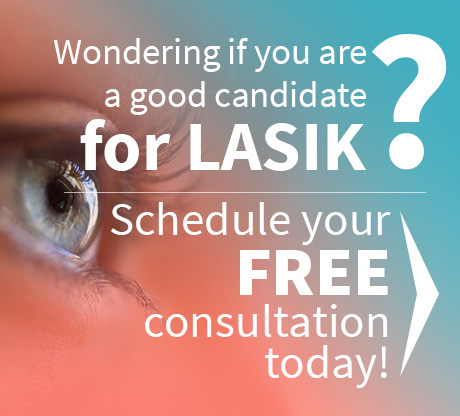 Glasses and contact lenses serve you well if you have less-than-perfect vision, but having LASIK eye surgery is a great option for freeing yourself from the worry of renewing prescriptions and caring for lenses. Furthermore, if you particularly love swimming, surfing, scuba diving, and other watersports, glasses and contacts can be even more of a hassle. Yet, if you’ve had LASIK, or are considering the surgery, and want to get back into the water, below are a few things you should know first before returning to these fun splashes of wet & wild activities! There’s no doubt that LASIK eye surgery has become a promising and popular solution to corrective vision. 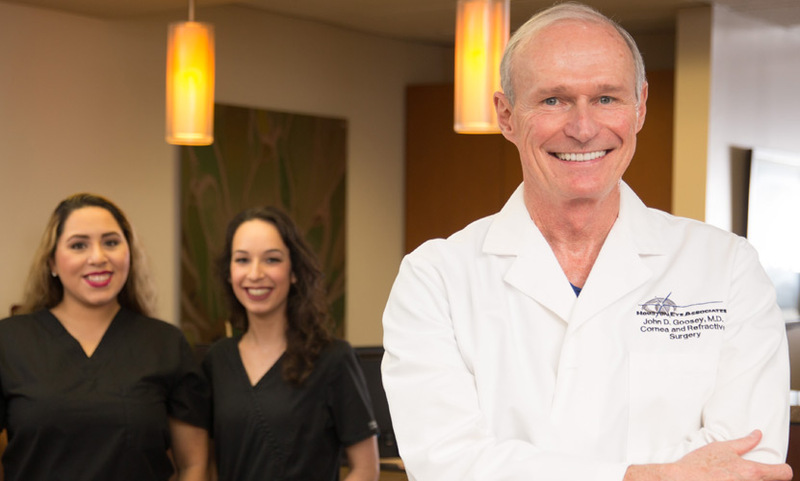 One of the greatest attributes to this surgical procedure is its minimal recovery period. In some cases, patients can return to normal daily activities in as little as one day. Each case is unique, and recovery times can vary slightly by person. Though you should barely experience any interruption in your work and home life, a few restrictions do apply. Doctors typically recommended waiting at least two weeks following LASIK eye surgery before resuming water-based activities. Even then, you’ll need to wear goggles for a month or more while you’re in the water. Chemically treated water can make your eyes itch, and refraining from rubbing them is vital to full recovery during the weeks after surgery. Pools, hot tubs, lakes, and oceans are all filled with bacteria, which can increase your risk of infection while your eyes are trying to heal. Avoiding the outdoors entirely would be virtually impossible. Though you shouldn’t participate in water sports for the first few weeks after LASIK, there’s no harm in heading to the beach or having a lakeside picnic. Keep in mind that UV rays are damaging to your eyes in their own right, and after LASIK, your eyes are especially vulnerable for weeks after surgery. UV rays can actually reverse the effects of laser vision correction during the healing period by brining harm to the cornea. Therefore, when going outdoors, be sure to wear high-quality UV protective sunglasses and try not to remain exposed to the sun for too long. LASIK eye surgery is a godsend for many people. Though you shouldn’t return to the water immediately after surgery, the freedom you’ll experience in the long run will most likely be well worth the wait. 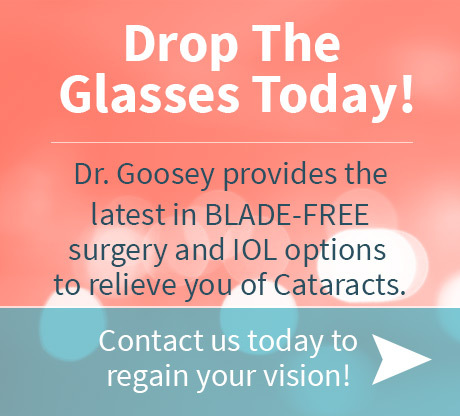 Contact Dr. John Goosey to schedule a FREE LASIK consultation, and learn more about how this type of procedure could benefit you. The month of May holds two important National Observations! Healthy & Safe Swimming Week– 4th week of May. Healthy Vision & Ultraviolet Awareness Month– It’s vital to always protect your vision whether you’ve had eye surgery or not.